In the school of spirituality the allegorical praxis is unavoidable. It is employed as an interpretive tool, and as an agent of meaning making. It doesn't require much effort to value the beauty of allegory, but it does entail some degree of critical thinking to appreciate it's footsteps in history, literature, art and people's stories. Due to its flexibility it can be easily employed in diverse academic arenas conveying various, and sometimes even conflicting meanings. 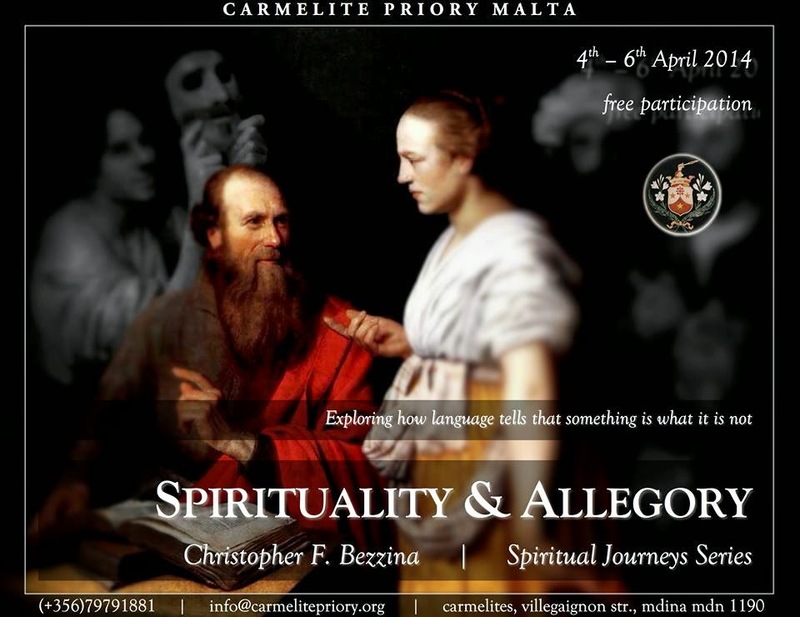 Interested participants for this series are invited to an email on info@carmelitepriory.org or phone on 79791881. 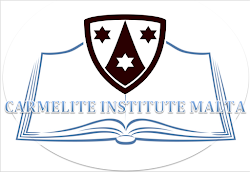 For more information about this course click here.